Sign up On Line Here! *Co-Ed defensive shooting practice opportunity after completing the NRA Personal Protection In The Home student course! *Co-Ed defensive shooting practice opportunity after completing the NRA Personal Protection Outside The Home student course! Clinic for ladies only that are new or uncomfortable with handguns. Everything provided! 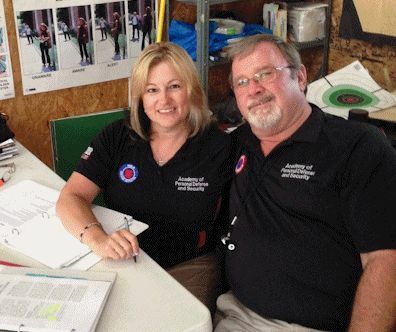 *Co-Ed marksmanship practice opportunity after completing the NRA Basics of Pistol Shooting course! Rental firearms available for $10.00. if BIT is 24 month current and attendence on Thursday is not required.